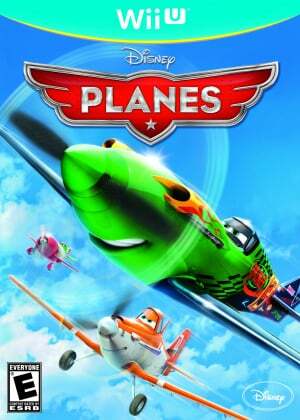 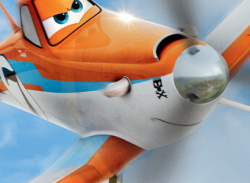 From above the world of “Cars,” “Disney’s Planes” video game takes players on a high-flying, action-packed, fun-filled adventure with Dusty, a big-hearted, speed-loving crop duster who is voiced by actor and comedian Dane Cook. 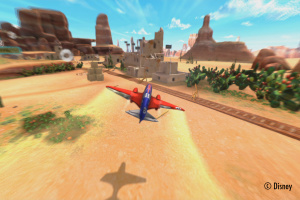 Players will take to the skies with Dusty and other characters, including Ishani, voiced by actress Priyanka Chopra; Echo, voiced by actor Anthony Edwards; and Bravo, voiced by actor Val Kilmer, as they embark on global missions, air races and grand adventures around the world. 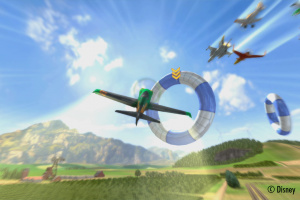 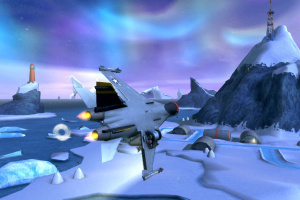 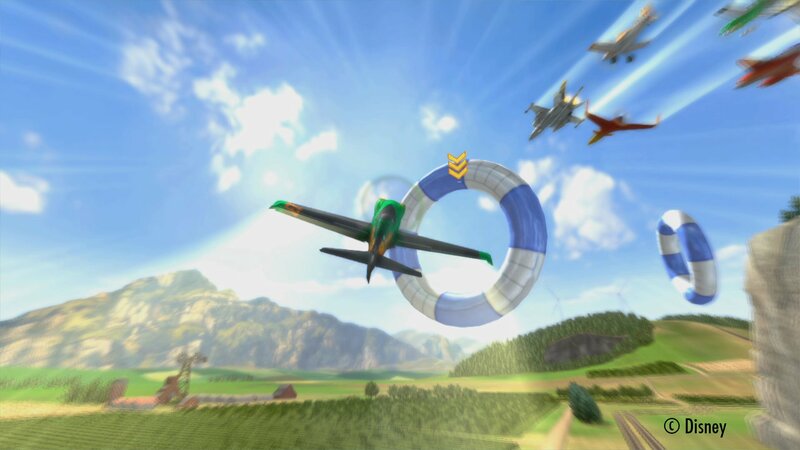 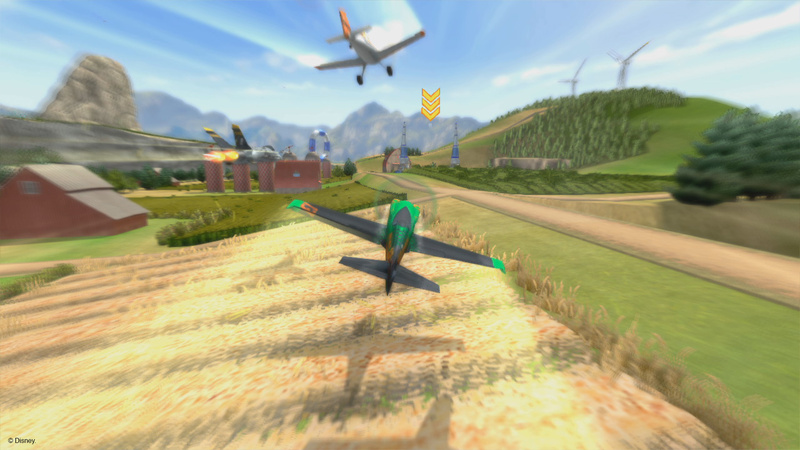 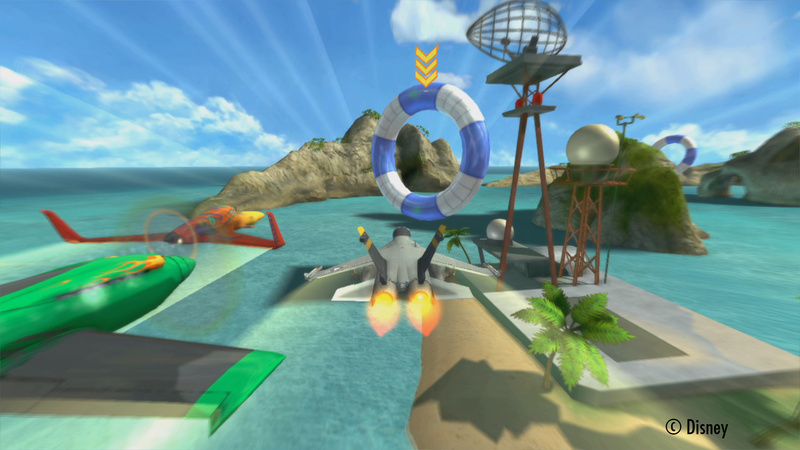 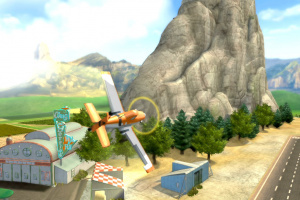 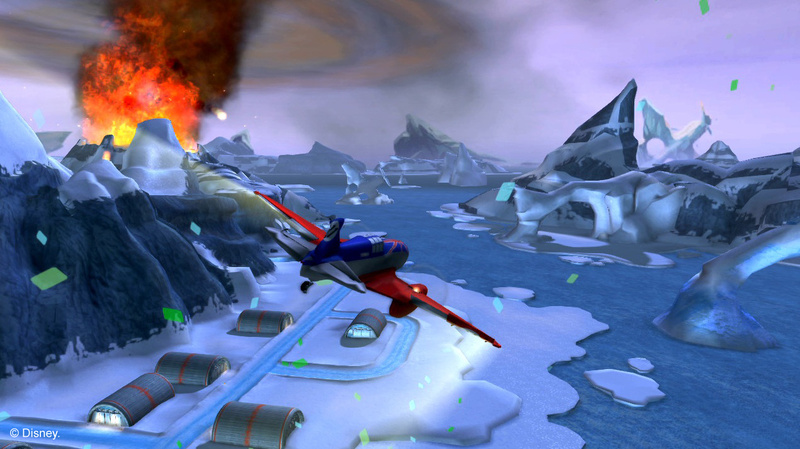 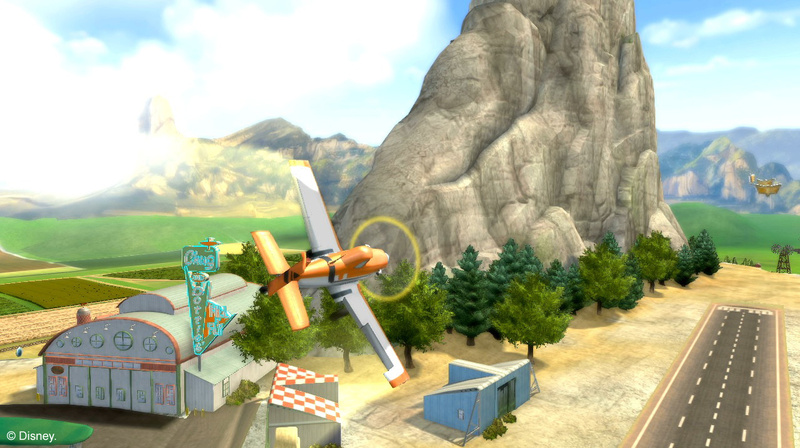 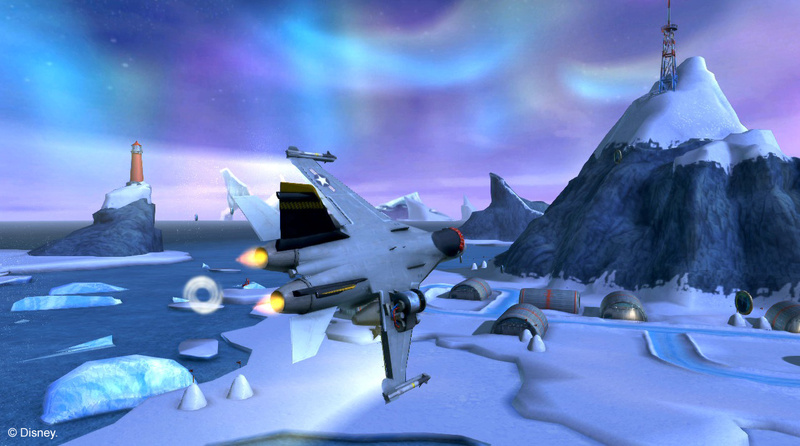 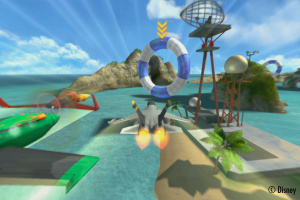 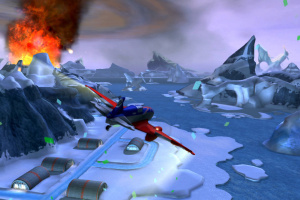 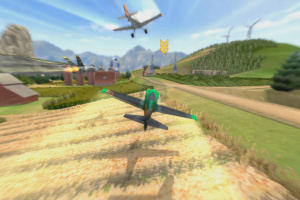 In “Disney’s Planes” video game, players travel through breathtaking environments and play as one of 10 cast of characters on console and one of 6 cast of characters on handheld in either single-player, on all platforms or race against one another in two-player drop-in and drop-out gameplay on console. 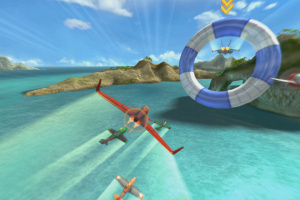 Players will roll, turn and loop their way through mission-based objectives in exciting modes of play including a narrative based Story mode and a score-based mini-game that challenges the player’s precision flying skills called Balloon Pop. 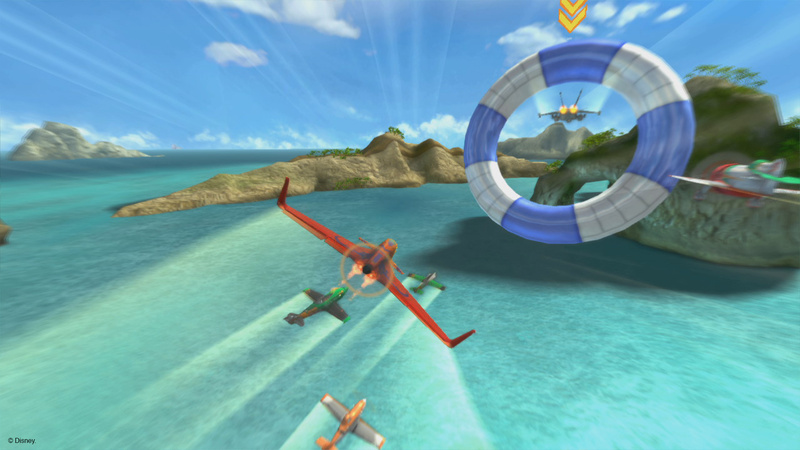 The exploratory Free Flight mode and racing based Air Rallies mode are exclusive to home consoles. 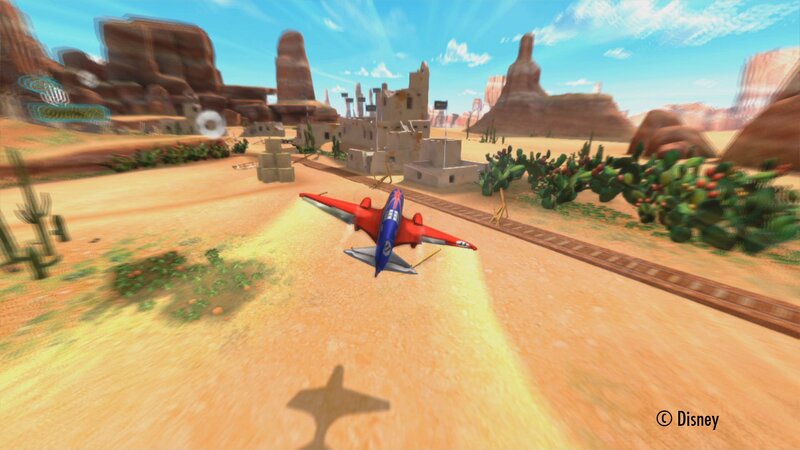 Well thank God the Wii U is finally getting some stellar third-party support!